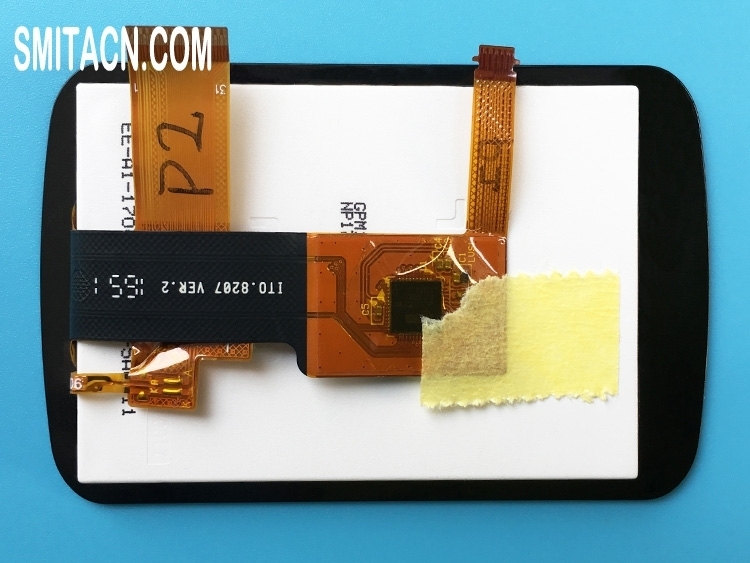 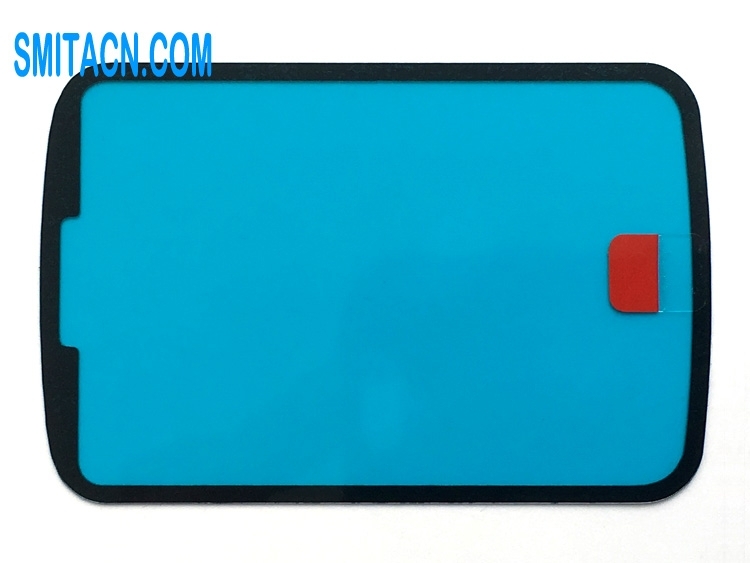 Original LCD display panel with touch screen digitizer for Garmin Edge 820, Size: 2.3 inch, Condition: Like new or used. 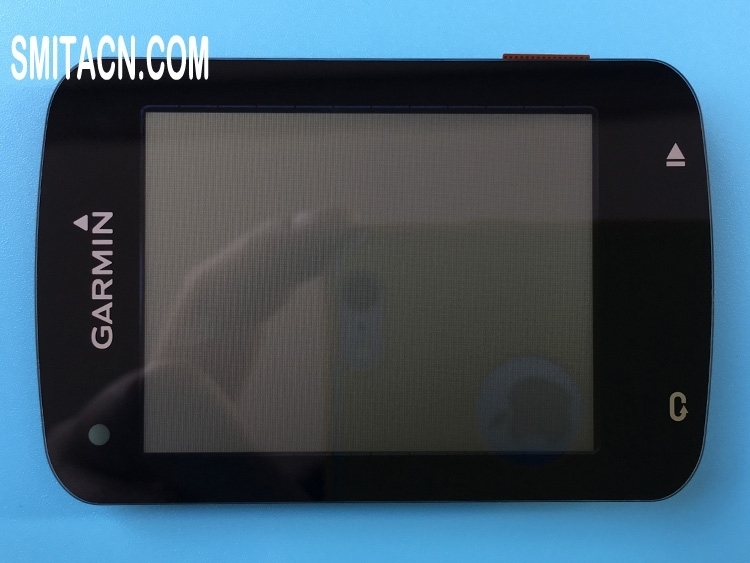 Note: All LCD screens for Garmin Edge 820 will be full tested before shipping. Gift: Double-sided tape for Garmin Edge 820, paste it on the back cover first, then paste the LCD screen.